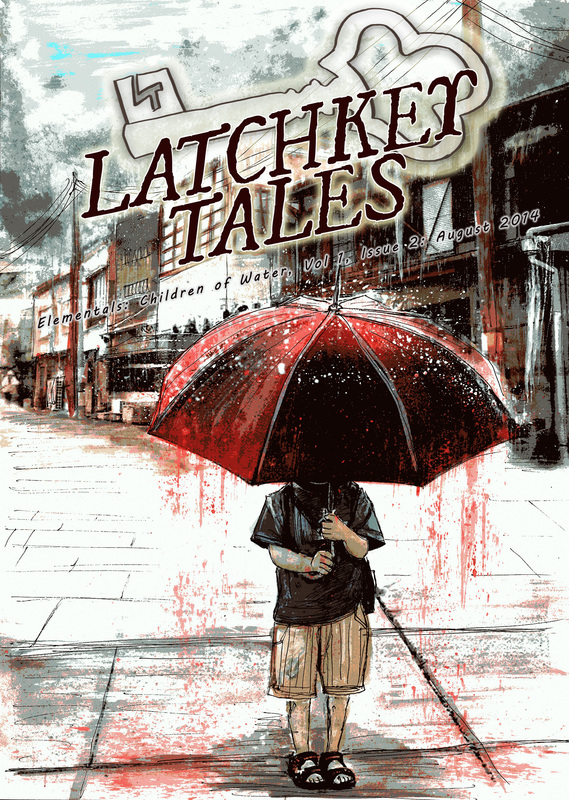 I’m really excited to show you the cover of our second edition of Latchkey Tales. Once again, I have had the immense pleasure of working with Luke Spooner, who has outdone himself once again with this cover. The theme for the second issue is Children of Water, and submissions are currently open. It will be out at the beginning of August, so if you’d like to get your hands on it, run don’t walk to Patreon and subscribe. Subscribers get them before anyone else, and significantly cheaper. I’m working on a couple of special rewards for subscribers too that will be backdated to anyone who has supported us, so get in quick! There are still 21 of the early adopter rewards available, which means you get this amazing journal for just $1 every two months. SO GO GO NOW AND SUBSCRIBE! ← Heartbeats: Voices Against Oppression – OUT NOW!